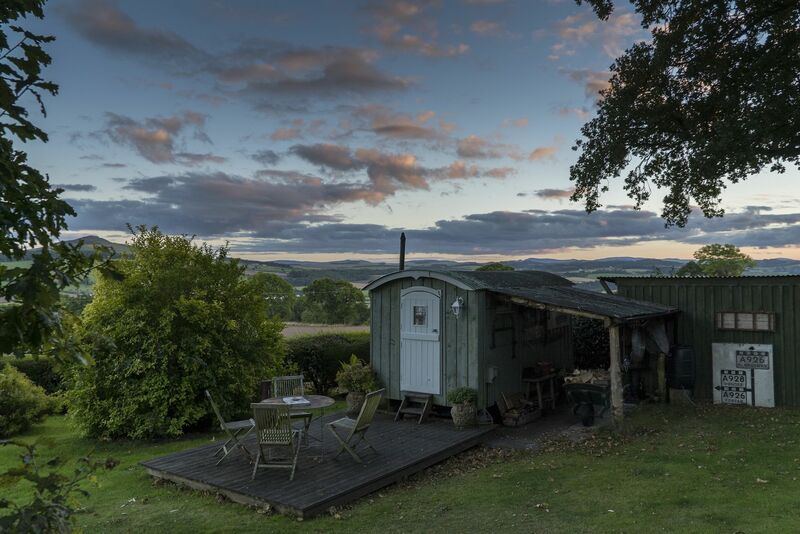 Glamping in the Scottish Borders is a real joy and, nowadays, there are plenty of glamping accommodation types to choose from: tipis, yurts, bell tents, pods, shepherd's huts, gypsy caravans, safari tents and even treehouses. 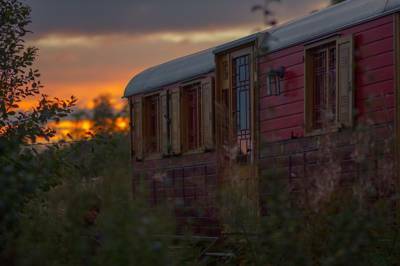 As always, we've selected only the very best for our collection of the top glamping sites in the county. 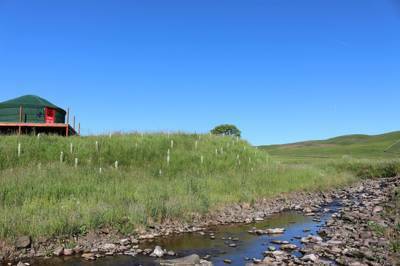 Browse the best glamping in the Scottish Borders below and book your next glamping holiday online today. Authentic hand-crafted wooden roulottes in a charming meadow setting. 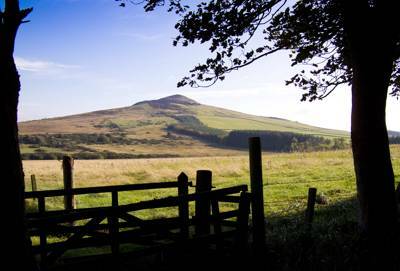 Enchanting woodland campsite with some of the Scottish Borders' most stunning views. Glamping, glampsites, Scottish Borders at Glamping in Scottish Borders, Go glamping in the Scottish Border with Cool Camping’s handpicked list of the best places, including romantic and remote glamping in hand-crafted wooden roulottes and group-friendly woodland glamping, in sites where campfires are allowed.